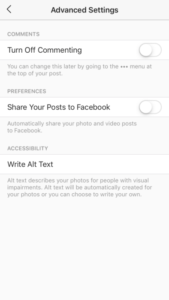 The major social media platform, Instagram, has recently launched two new accessibility features for individuals with visual impairments. The first feature is automatic alternative text; the second is the ability to manually add alternative text to photos. 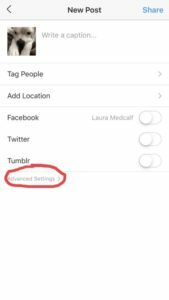 We are introducing two new improvements to make it easier for people with visual impairments to use Instagram. With more than 285 million people in the world who have visual impairments, we know there are many people who could benefit from a more accessible Instagram. The first accessibility feature is automatic alternative text. This allows users to hear descriptions of photos through their screen reader while using Feed, Explore, and Profile. This feature utilizes object recognition technology to generate a description of photos for screen readers so users can hear a list of items that photos may contain as they browse the app. The second accessibility feature is custom alternative text. This allows users to add a richer description of their photos when they upload a photo. People using screen readers will then be able to hear this description.